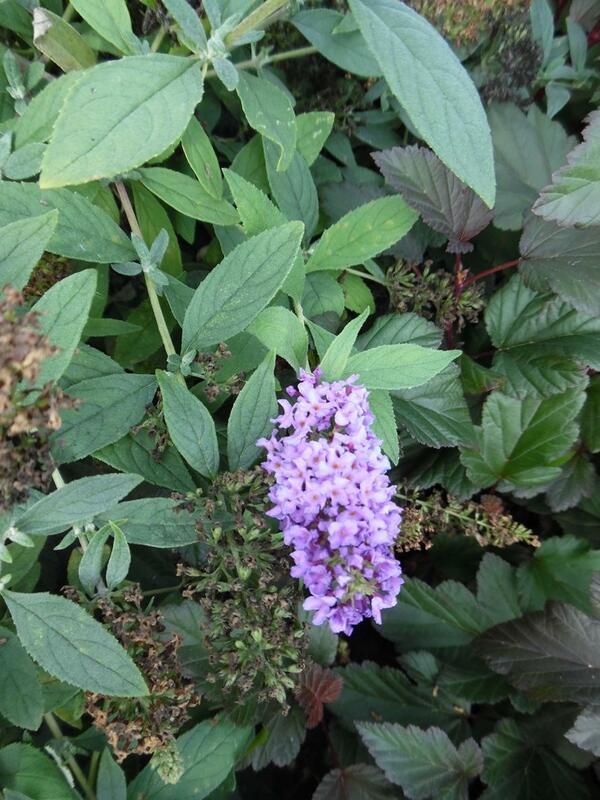 Buddleja Lilac Chip is a compact dwarf very low growing deciduous shrub with branches of narrow grey green leaves. Very fragrant upright panicles of small pale lilac flowers in summer. 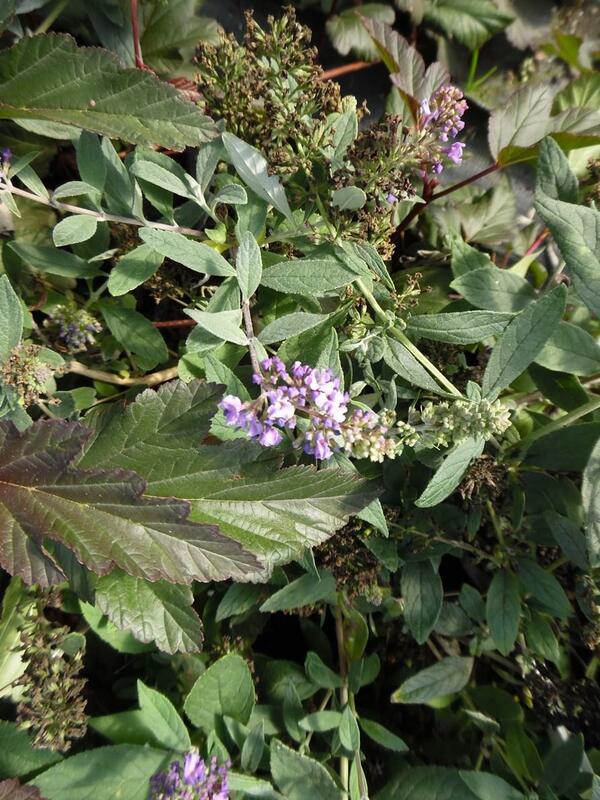 Good for planting in pots or to plant as a low decorative fragrant hedge.